Brazil's president attends Brazil-U.S. Business Summit in D.C.
Brazilian President Dilma Rousseff attended the third Brazil-U.S. Business Summit last week in Washington, D.C. 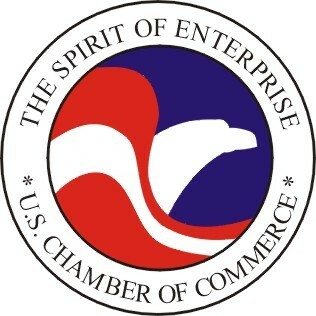 The event was sponsored by the U.S. Chamber of Commerce. The event brought together representatives of both the public and private sectors from the U.S. and Brazil to engage in discussions relating to the economy, innovations, trade and investment, and competition.